When I was young, I loved poring over books from Ripley's Believe It Or Not! and Guinness Book of World Records. Because of this, I was very familiar with Benny and Billy McCrary, known professionally as The McGuire Twins. They were professional wrestlers and held the Guinness Record for "World's Heaviest Twins," tipping the scales at nearly 1500 pounds collectively. They were also often photographed on their Honda motorcycles. 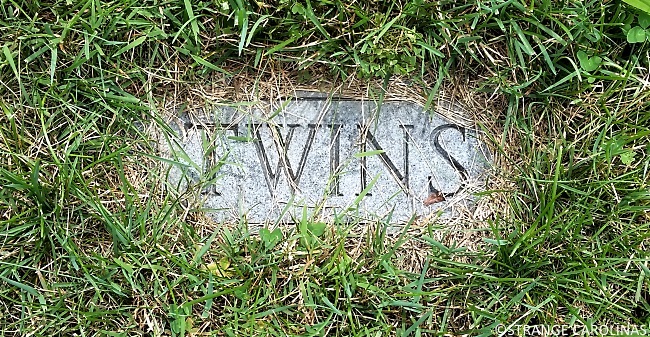 They are buried in a cemetery on a hill in Hendersonville.